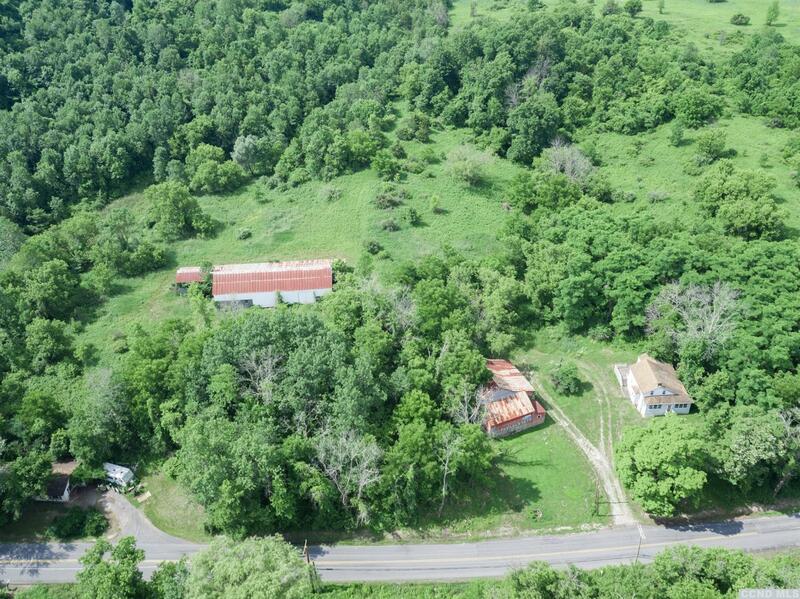 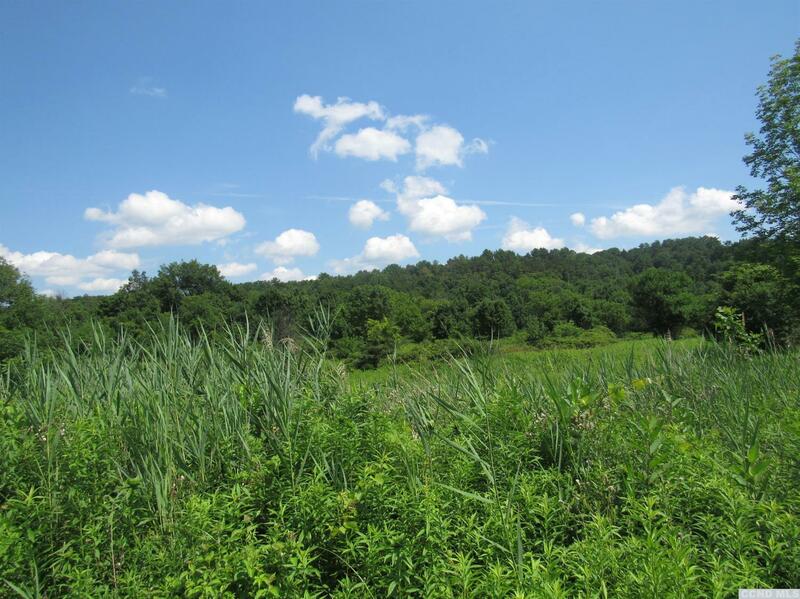 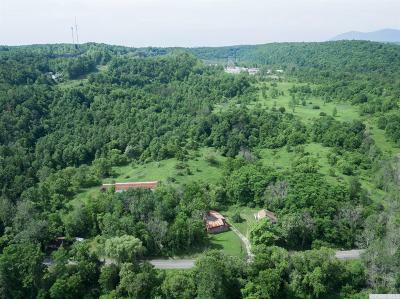 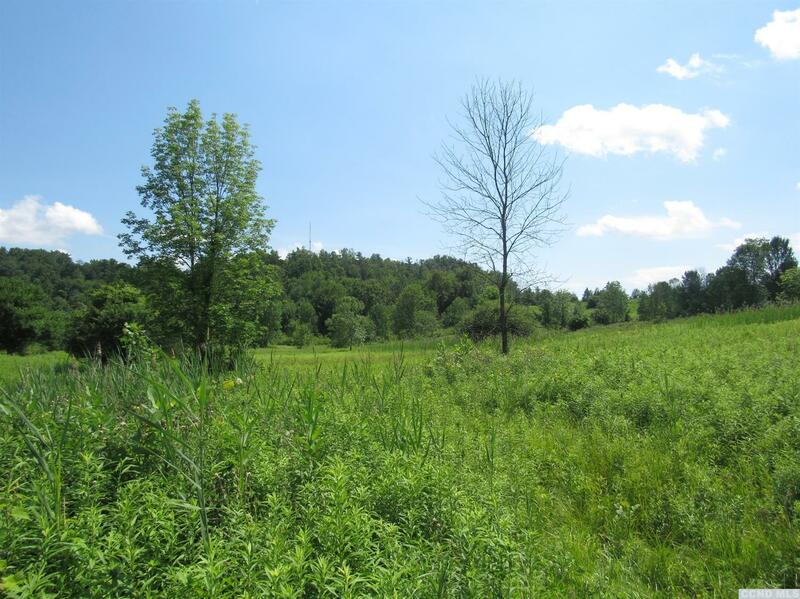 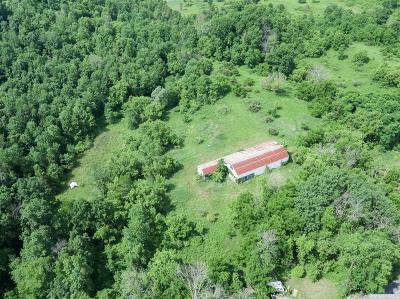 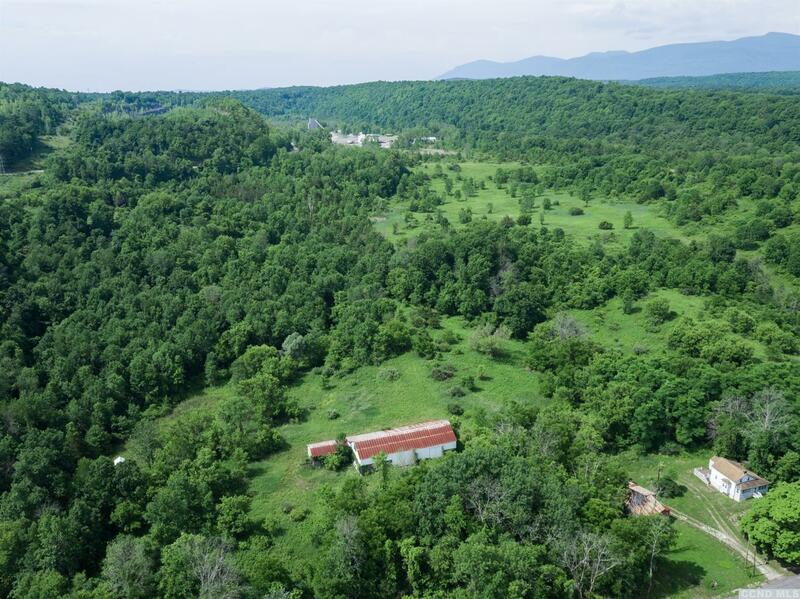 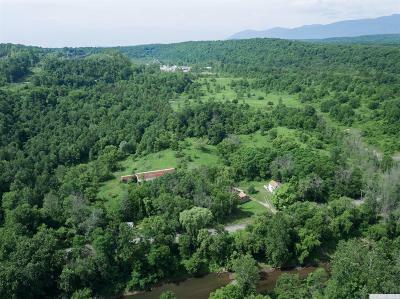 117 incomparable historic acres with 325' of Kaaterskill Creek Frontage. 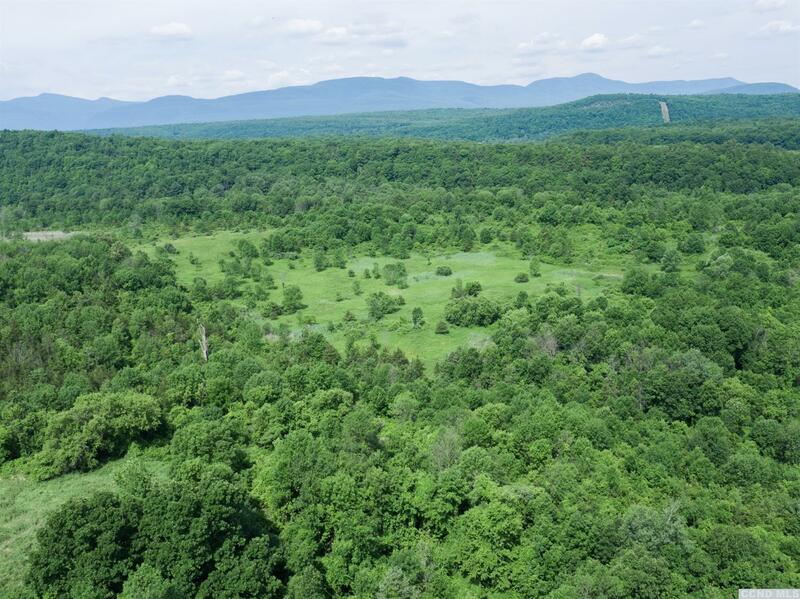 Build your country estate or family compound and enjoy the ever-changing landscape and trout fishing along the Kaaterskill Creek. Offering endless opportunities for work or play just 15 minutes from Hudson and 2 hours drive from NYC. In its' prime, Cloverdale was a working dairy farm. 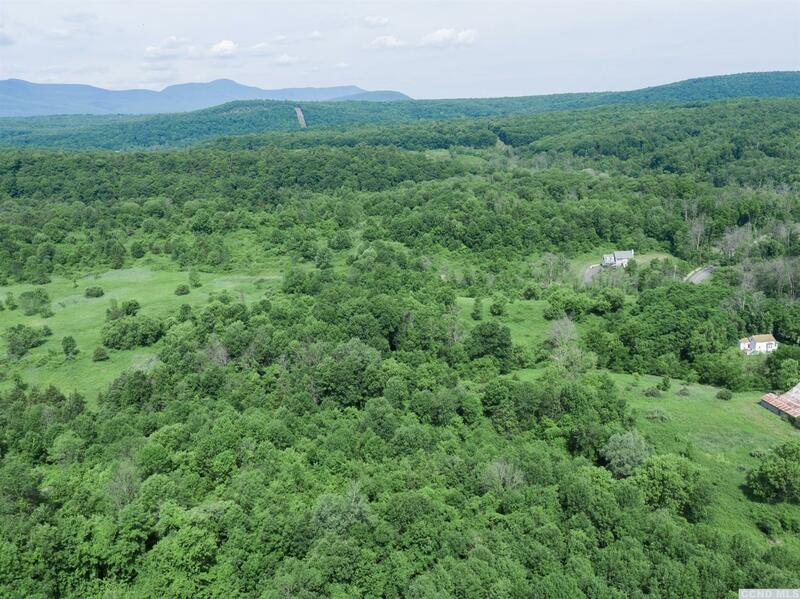 Beneath the 117 partially cleared acres are 2 active spring water sources which feed directly into an existing 3000+/- licensed water bottling center. Once a dairy barn, the now concrete structure can easily be repurposed. Renovation underway on c.1780 farmhouse, suitable as guest or caretaker's cottage. There's also an early Big Red Barn c.1900 awaiting its' revival as an artist's studio. 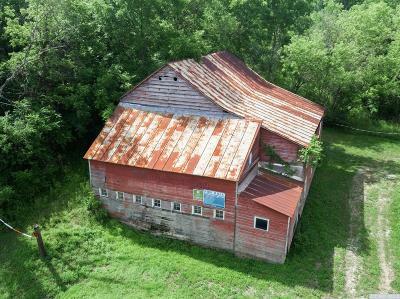 Smaller barn is c.1900, originally the milk house. 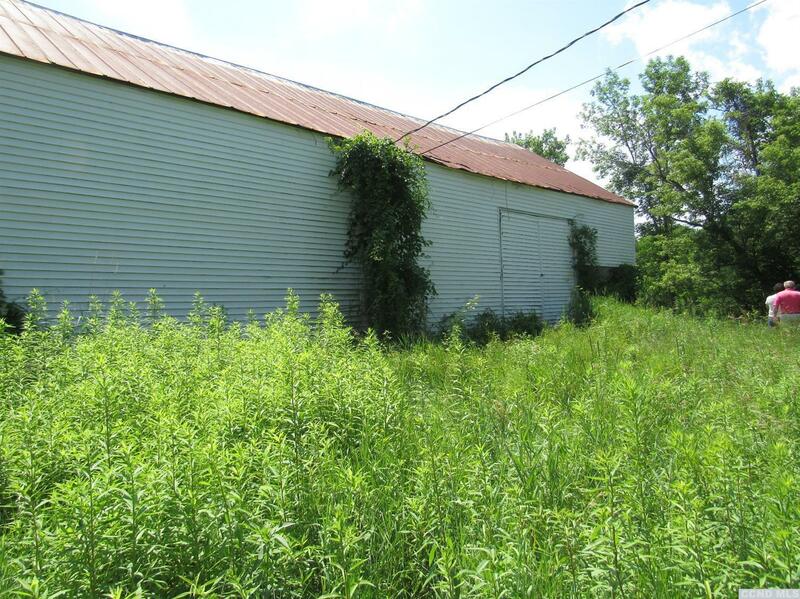 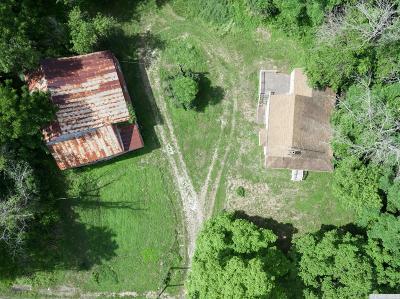 Both barns require restoration. 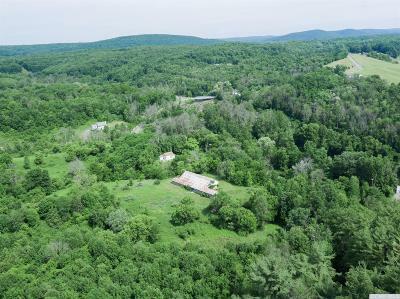 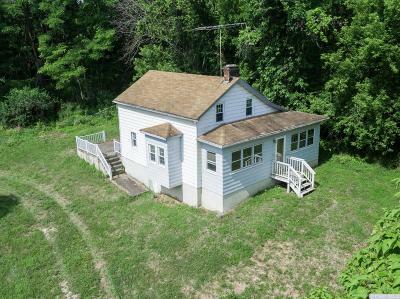 Road frontage on Rt.30/ Cauterskill Ave 1012 ft and Fyke Rd 935 ft ; Spring water, Natural Gas and Electric on property.